Elder Lawyer Weber County: What are some Alternatives to Nursing Homes? One question the attorneys at our Utah elder care law firm encounter very often is if there are alternatives to nursing homes. Maybe you have a parent that’s getting older and you don’t know what you should do. Maybe they can still take care of themselves or maybe they are losing some of those abilities. Well, the most common thing that everyone thinks of is sending them to a nursing home. But not many people want to end up in a nursing home. So what other options do you have? Well you actually have quite a few. 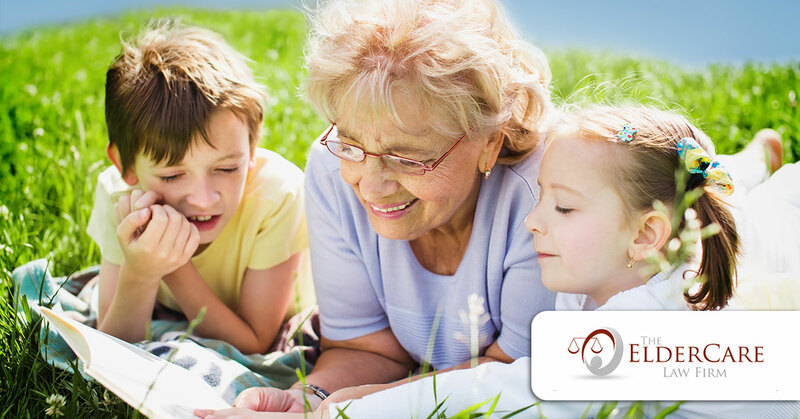 Our elder care law attorneys can help you decide what alternative is right for you. The first option is to stay with family. If someone in the family is capable of giving care, this can be a great alternative to a nursing home. Being surrounded by people who love you usually results in great quality care. The second option is home care. This works best for someone that has a little bit more money and doesn’t need around the clock care. If they can do some things for themselves and only need assistance part of the time, or only need someone to check in every now and then this can work out well. This is great for some elderly people because it allows them to stay in their own home and be mostly independent. Lastly, there are retirement homes. These are different from nursing homes because they are for elderly people that can take care of themselves. This only works if the person is capable of getting around and getting through their day completely on their own. Retirement homes have nurses and medical care but they are not always present and they don’t have as immediate of a response as a nursing home. If your family member is starting to get older you’ll first need to think about what they are capable of. If they need some care but you want them to have people around them you could get them into a nursing home. If they need only a little assistance then you could get them a home aid for assistance or even go check on them slightly more often. Last of all you could move them into your own home. Just be sure that if you choose this option, you are ready for the job of being a parent to your parent. If you are looking at your options for elder care, contact one of the lawyers at the ElderCare Law Firm today!